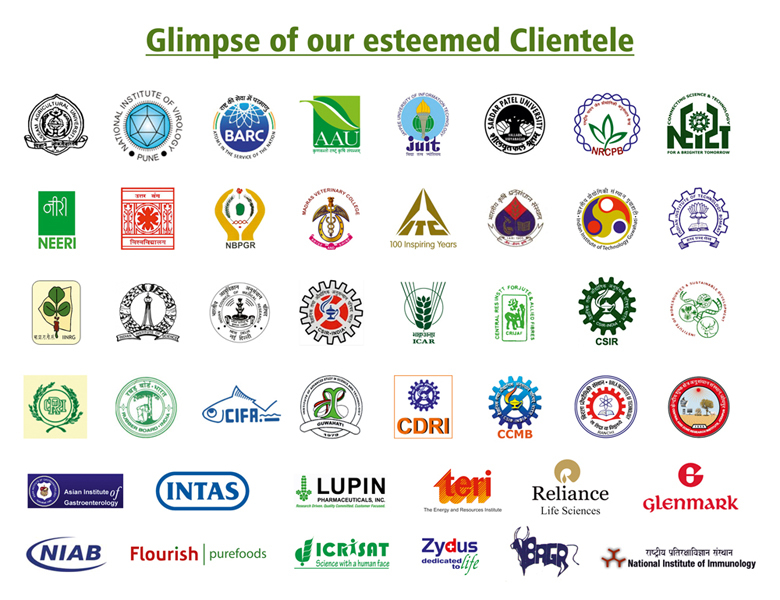 Xcelris Labs facility, spread over 40,000 sq.ft of area is designed to meet the global standards. 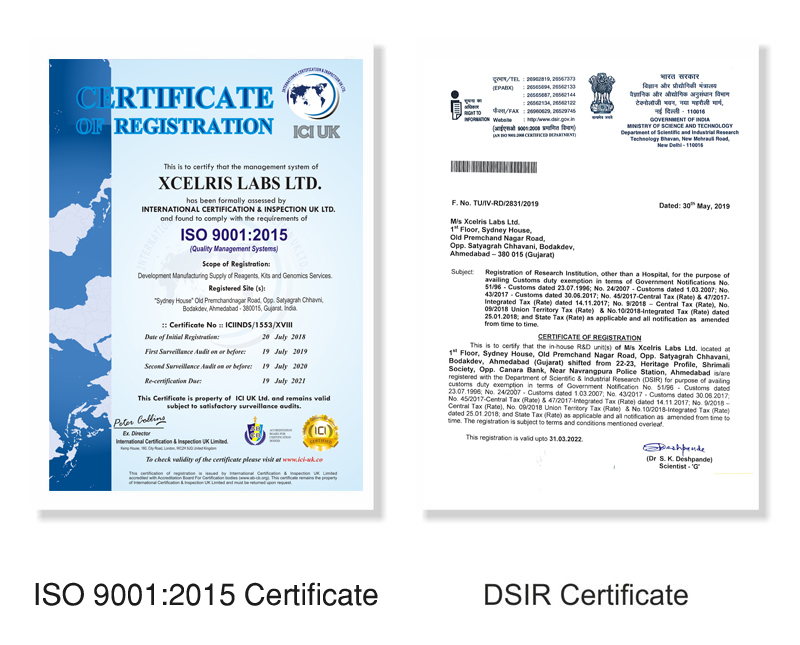 Xcelris Labs uses cutting edge technology with unprecedented sensitivity and reliability to address the scientific needs. 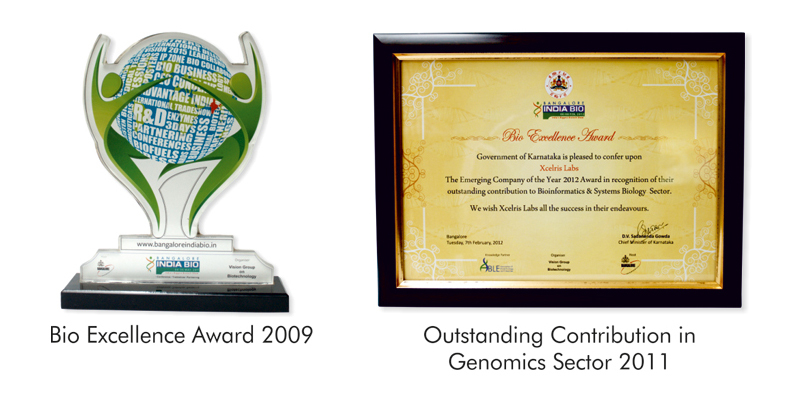 Xcelris endeavors to keep pace and upgrade it's infrastructure and scientific resource from time to time. We have access to latest technological platforms such as Illumina and ABI Solid system.